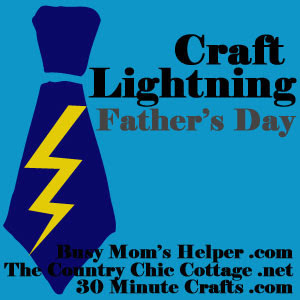 To kick off the week my friends invited me to participate in Craft Lightning Father's Day edition. 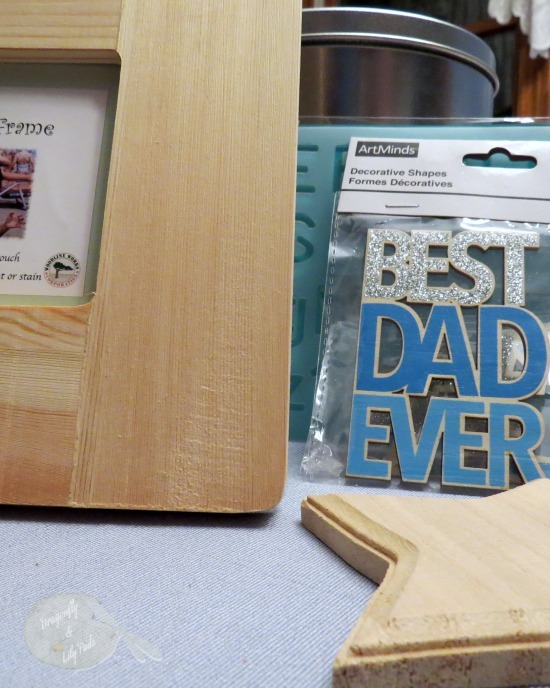 We are going to make a frame in 15 minutes or less for Dad from the kids for his special day. 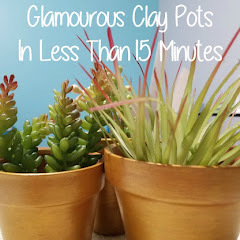 Thank you to the lovely hostesses for gathering this Craft Lightning Father's Day 15 minute crafts. 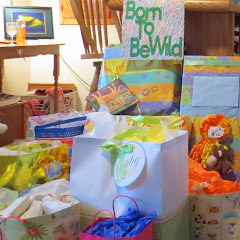 Your family will have many choices of gifts and project to give or play with the men who are dads in your life. 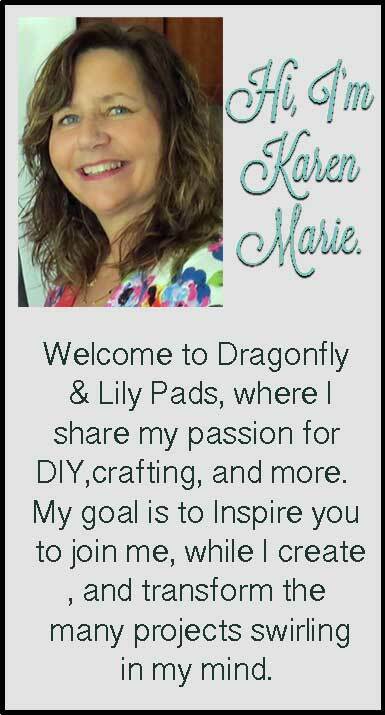 This week several bloggers will share their quick projects each day on the following blogs. 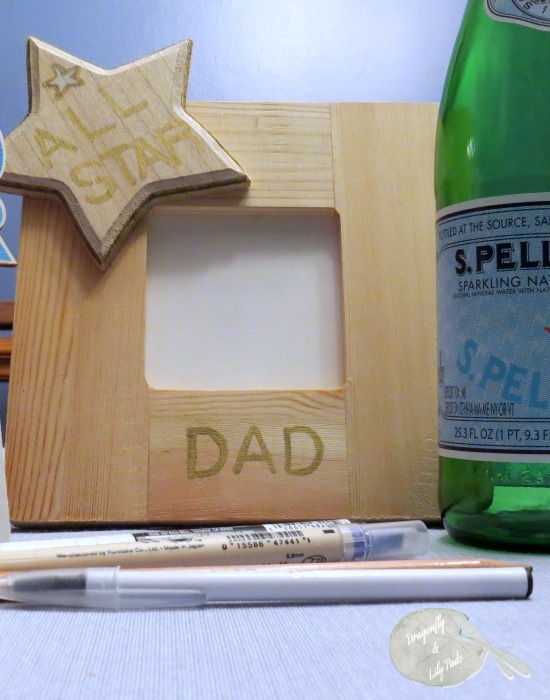 Please follow along for a great chance to spark your creativity in making the special guy in your family a gift with the kids. Included is an added plus of plenty of activity printables too. Here are the items you will need to make your frame listed below. 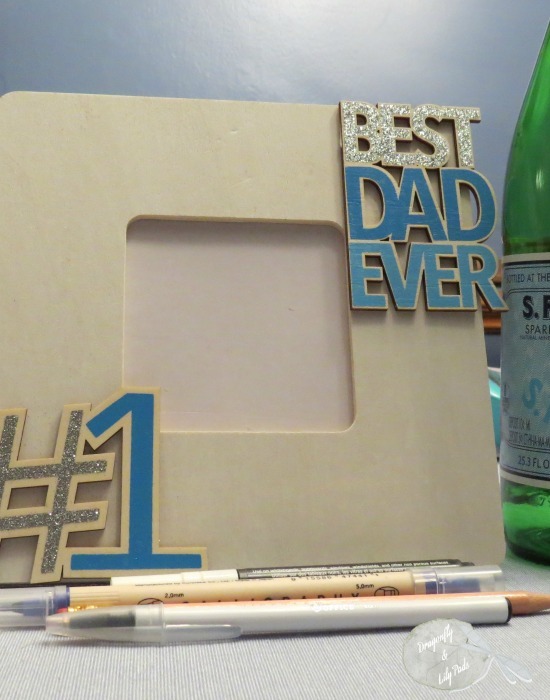 After the paint dries, glue your #1 Dad to the picture frame with Tacky Glue. When they are dry add your picture and wrap for dad. He will have a big smile on Father's Day. The older kids could use stencils and permanent marker. 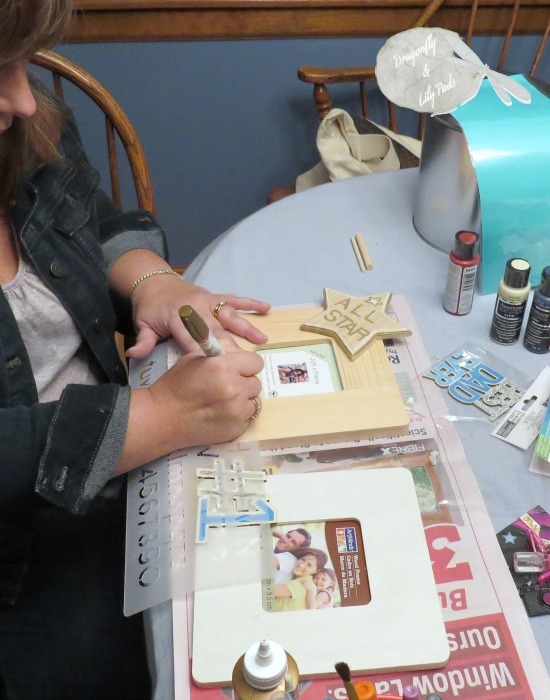 There is a second option for younger children to glue embellishments on the frame for their dads. 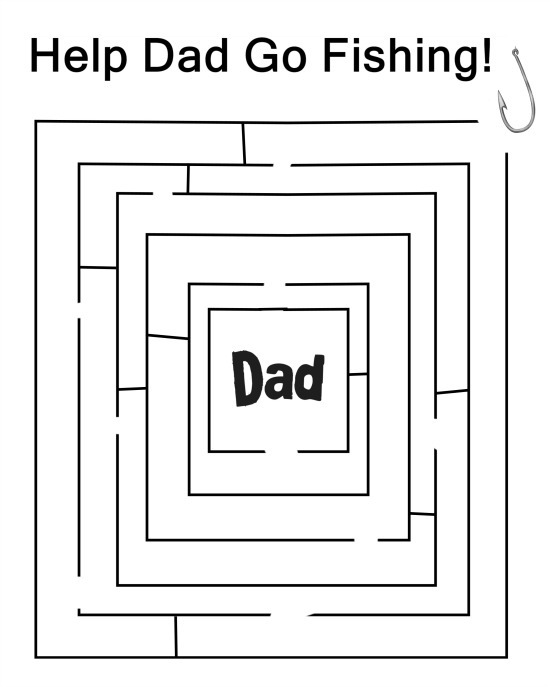 To print this free 8 X 10 image of the maze click on Father's Day Maze. Enjoy! 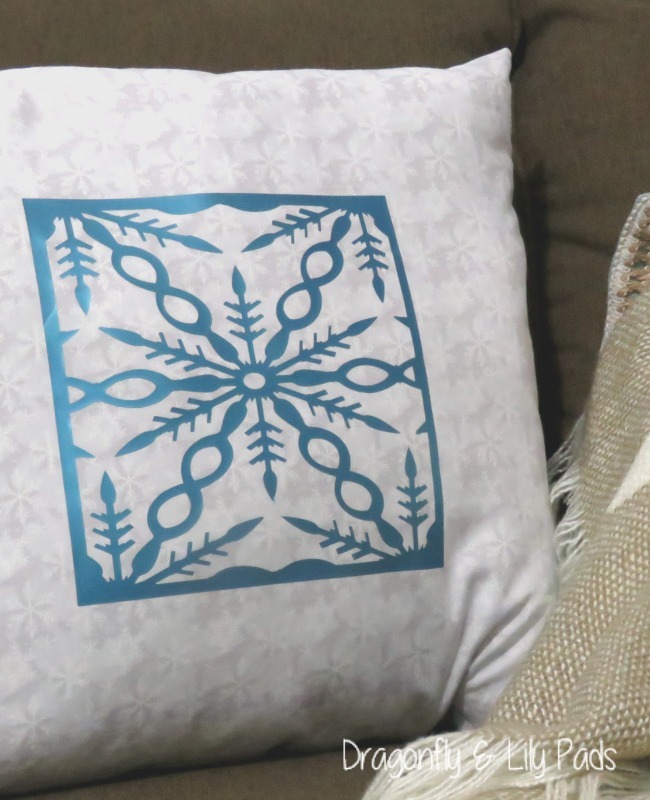 To head over to see more craft ideas and free printables click on the picture above and it will send to the collection of 15-minute crafts. Happy Father's Day to all the dads in your life. Love this! What dad wouldn't love a fun frame for their favorite family photo?